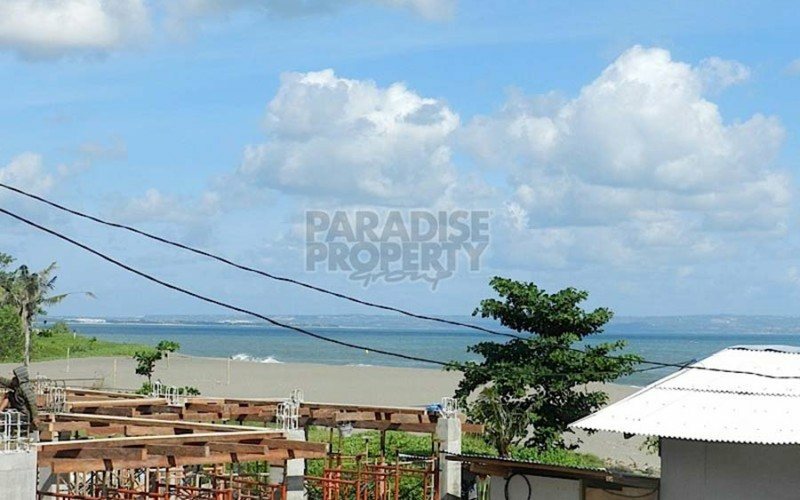 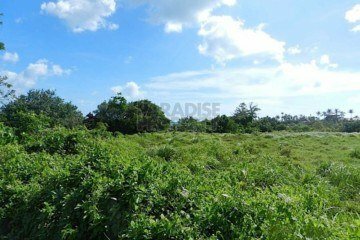 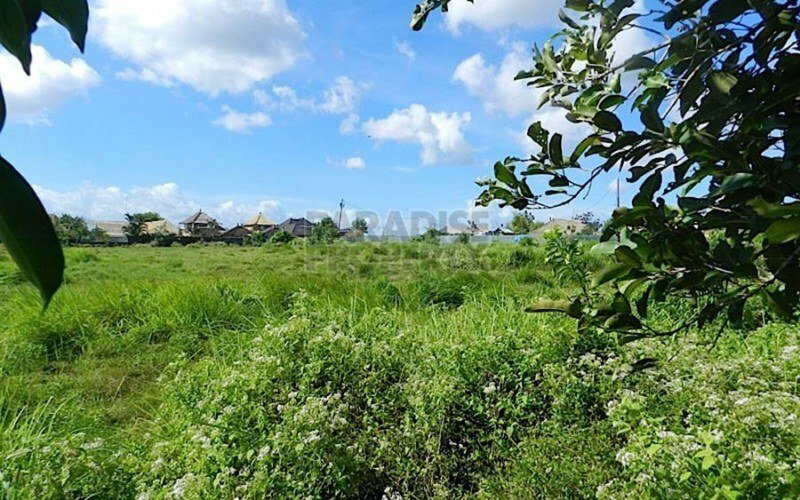 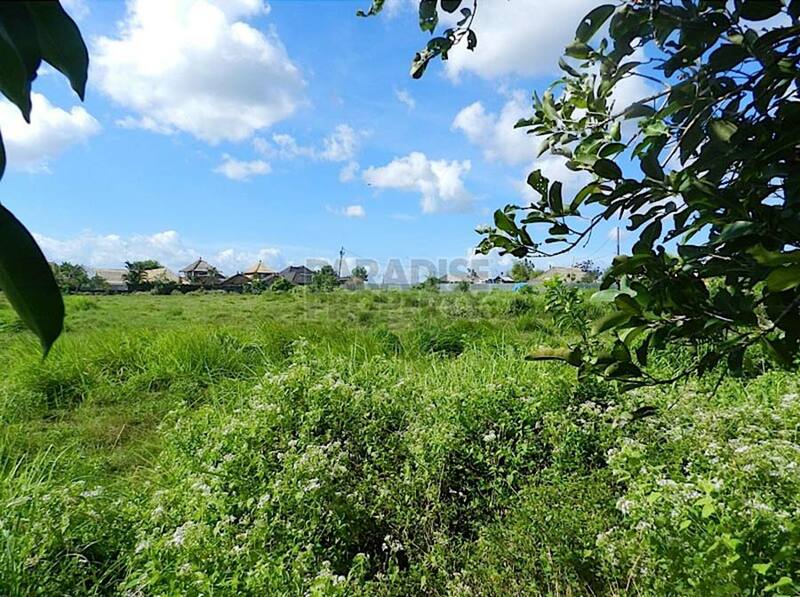 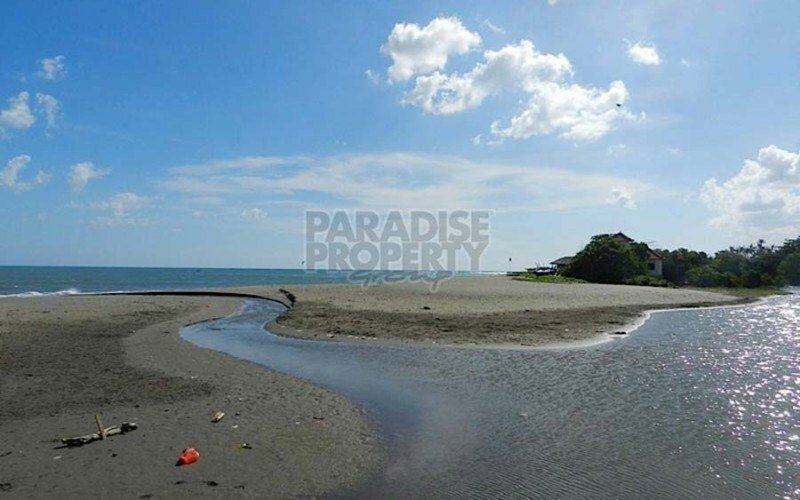 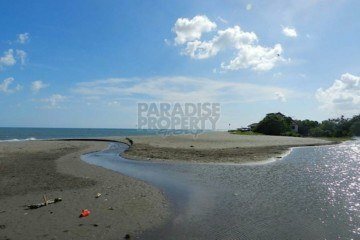 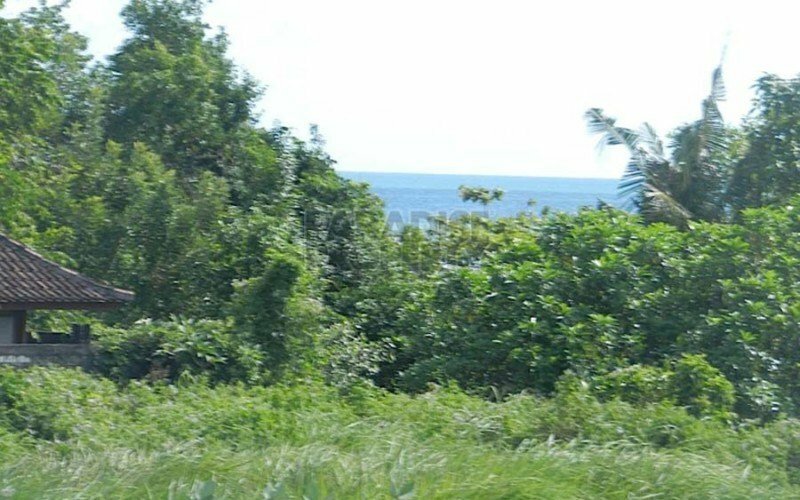 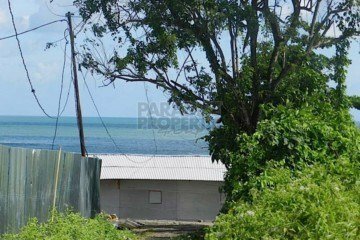 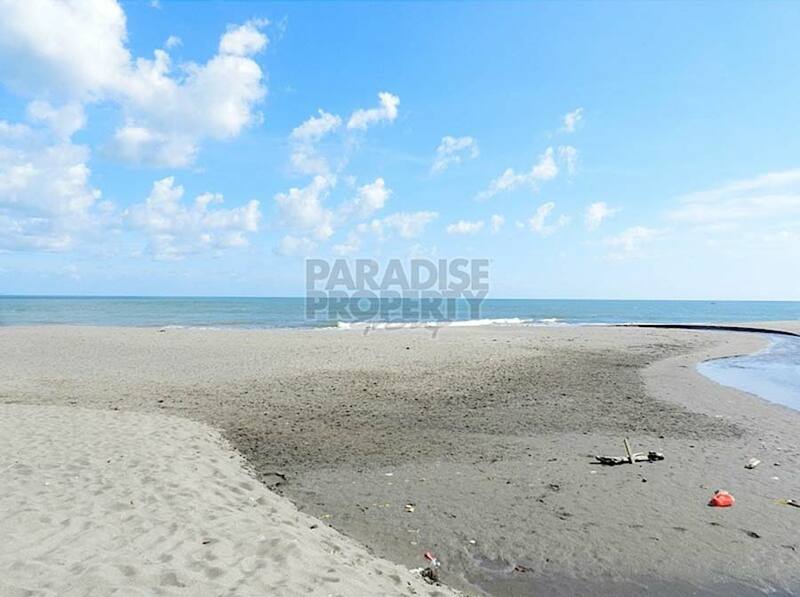 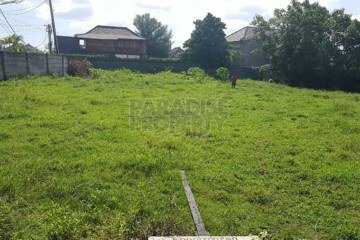 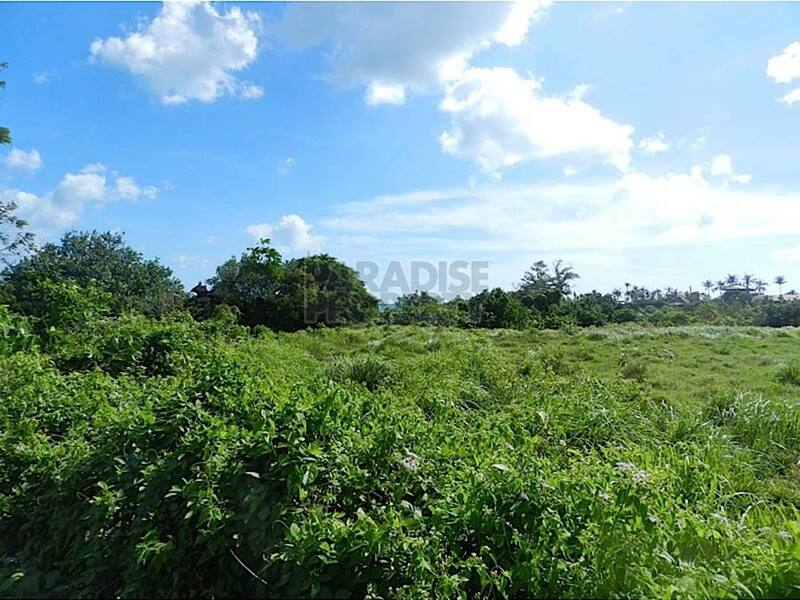 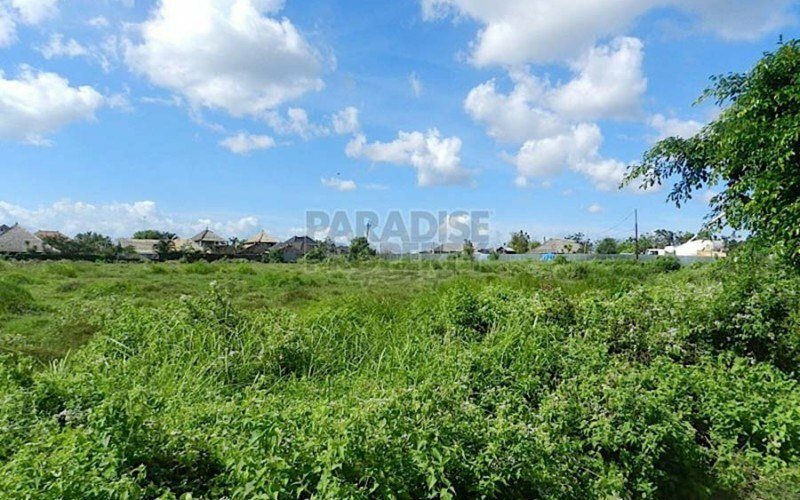 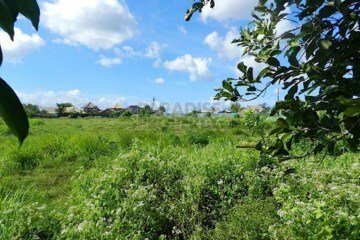 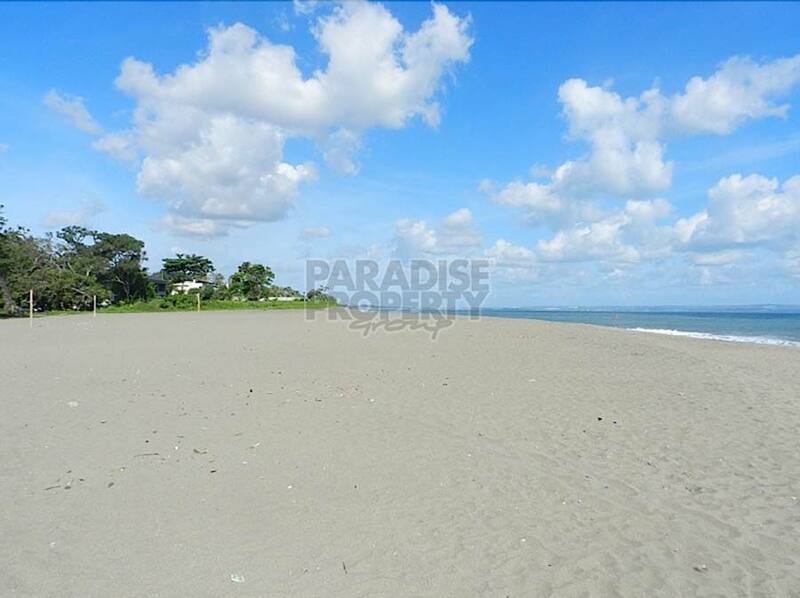 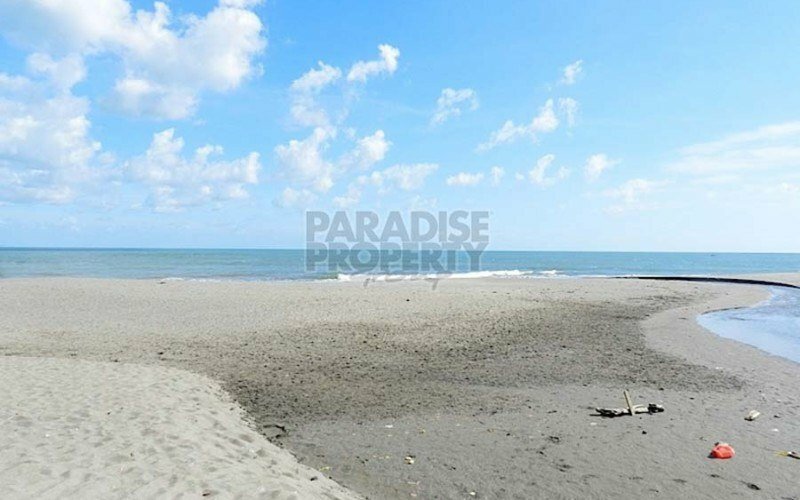 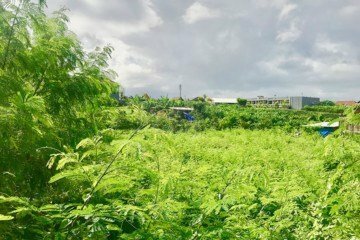 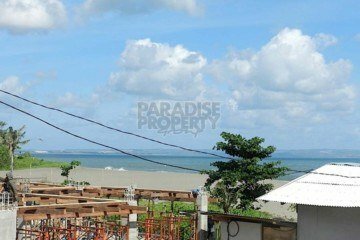 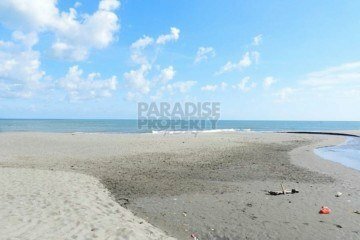 Located within the prime and highly sought after area of Pantai Berawa, this section of land measuring 2900m2 (29 are) is a must see. 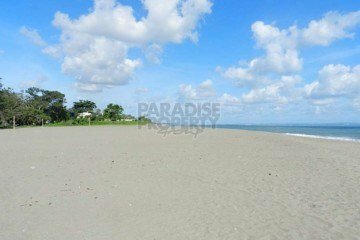 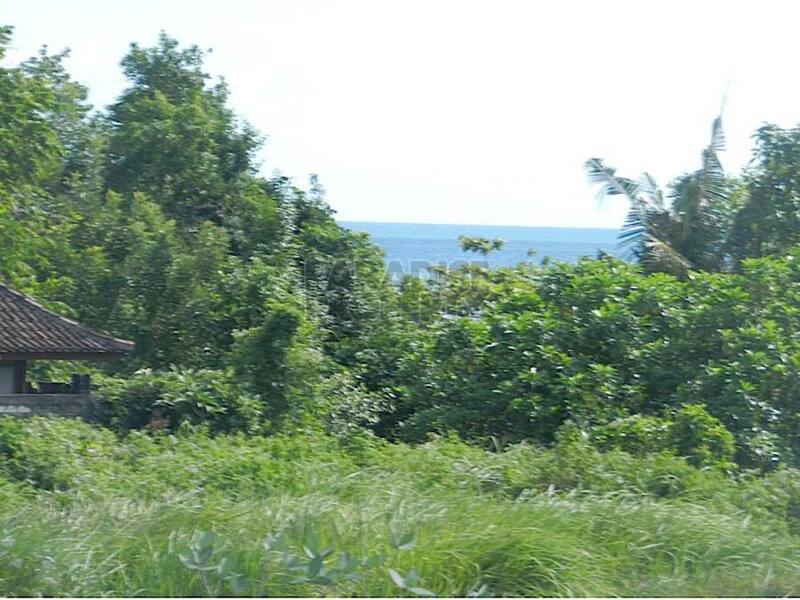 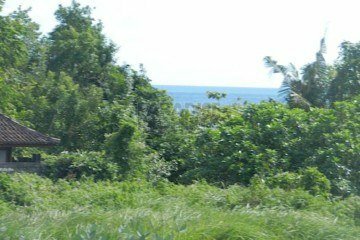 The land and the famous Berawa beach is separated by a small river with very scenic unblockable ocean views and good road access. 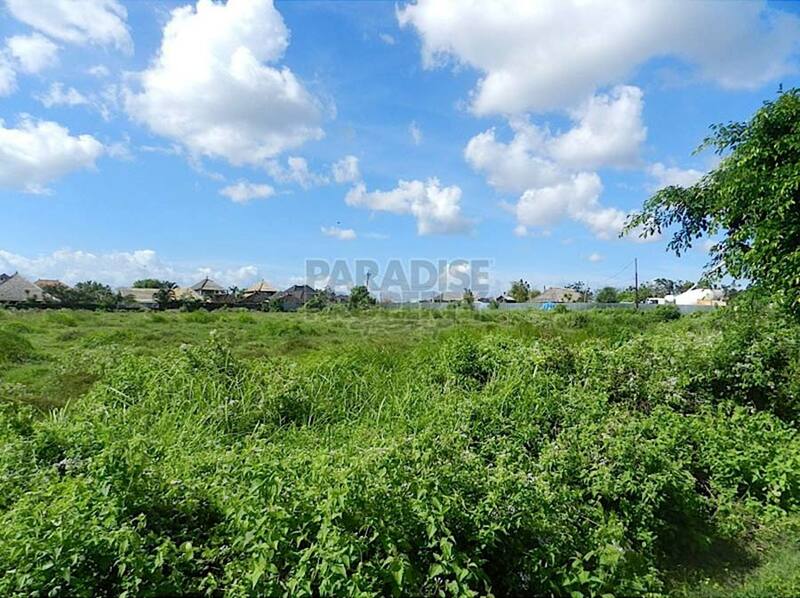 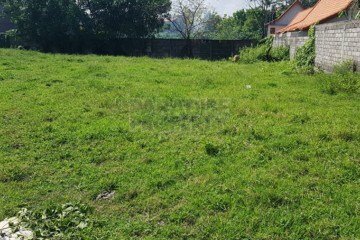 This is a very rare opportunity to invest into a prime section of land that has massive potential for development and capital appreciation. This would be a very suitable location to develop one or two high end villas that can be commercialized and placed onto the rental market. 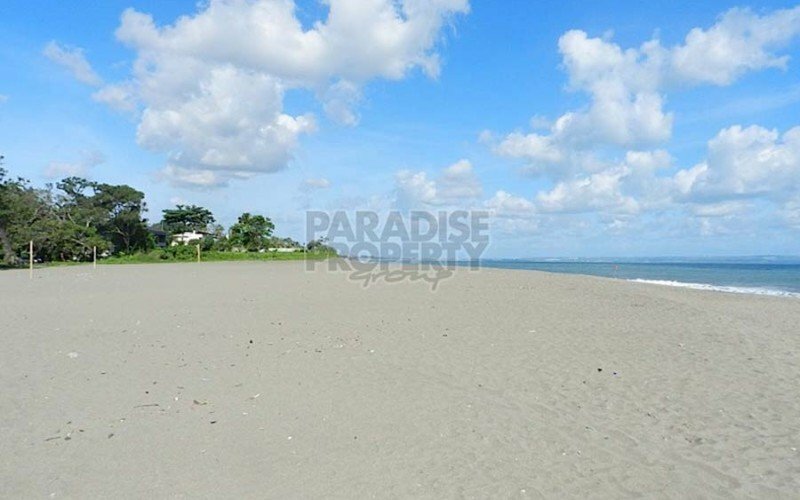 The land is located with a tourism zoning area so permits can be easily obtained. 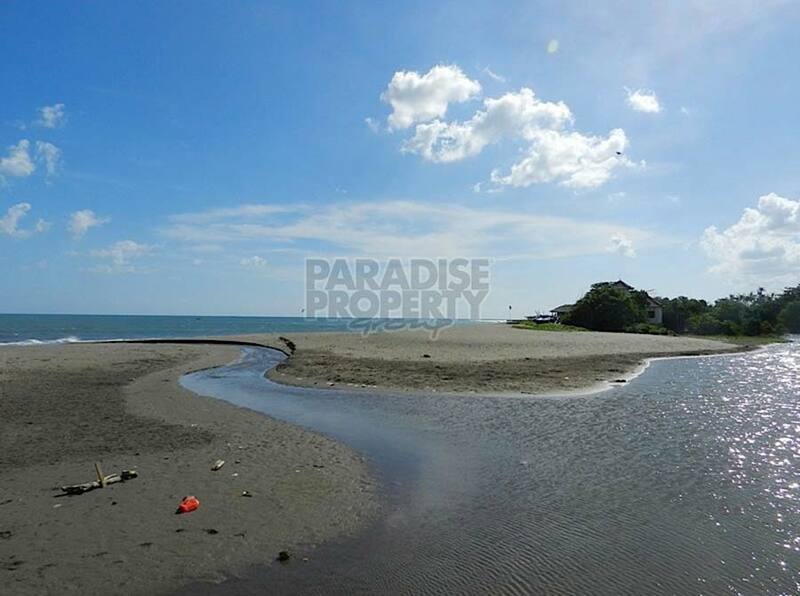 All of the land documents are clear and ready for a smooth transaction. 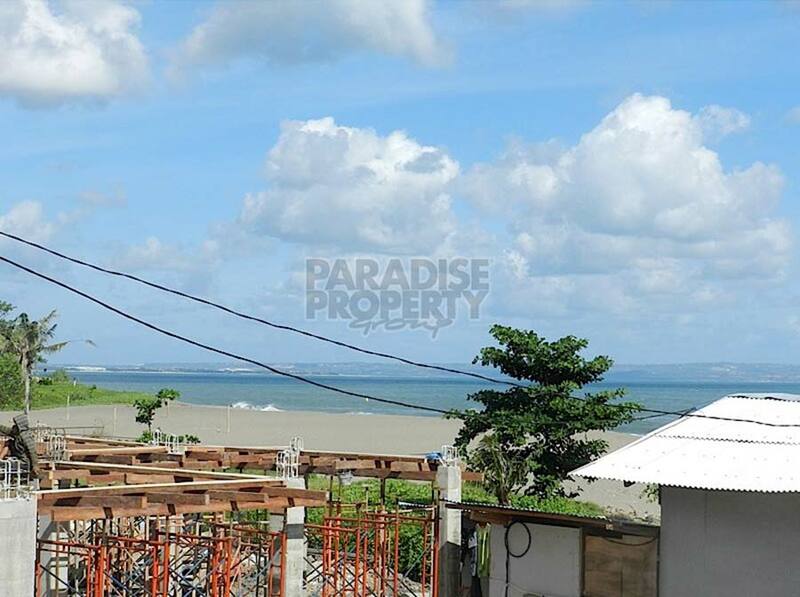 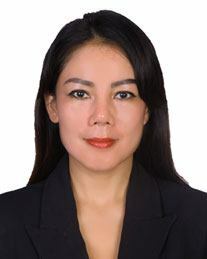 We can assist towards recommending architects and contractors to design and develop your dream home here in Bali. 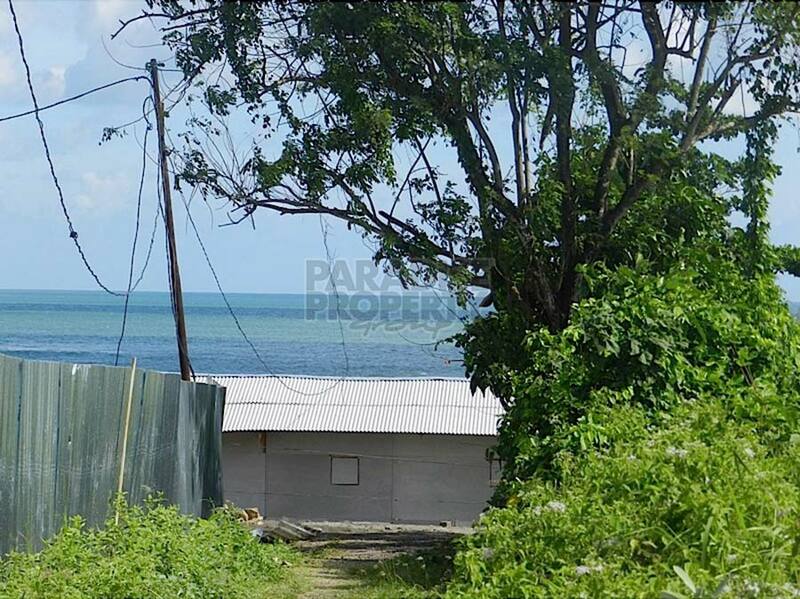 Contact us today to arrange your inspection for this must see land investment opportunity.